I have spoken many times about how I use meditation to try and ease my anxiety when it is at it's worst. What I hadn't thought about was trying to use a similar method with Gracie as she is so like me in so many ways, including her habit of overthinking and worrying about everything. 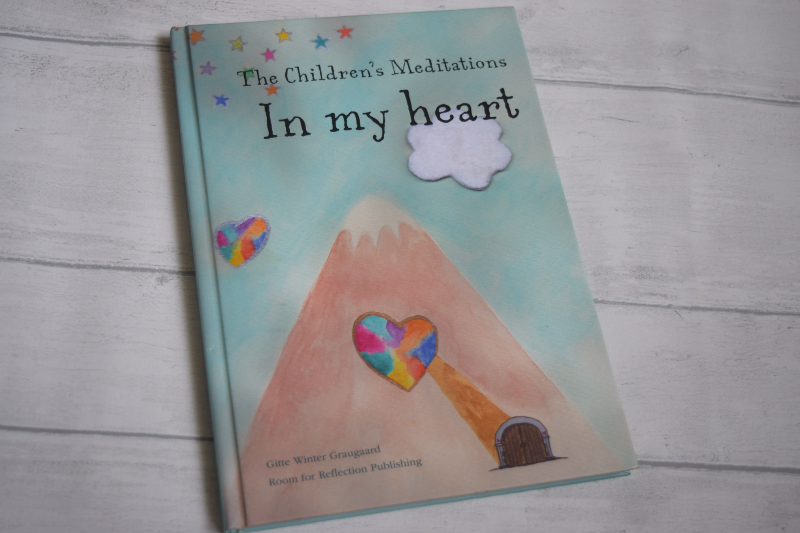 I recently received an email about a book called 'The Children's Meditations In My Heart' by Gitte Winter Graugaard. The book contains four short stories for sharing together. All children, no matter what age, delight in hearing about their parents love for them. The children's meditations in my heart is a collection of meditations focus on the love you already share in your family. They give you a language full of symbols of love, and strengthen your child's sense of belonging, self-love, gratefulness and empathy. What I love about the book is that it is very supportive. It begins with a detailed guide explaining how to get the best experience from using the book and how exactly it helps your child. I have been using it with Gracie recently and so far I have really enjoyed the time, just the two of us, with her lying down listening carefully whilst I read to her. She already seems chirpier and more content in herself and I am hoping if we keep it up it will have some great long term affects on her anxiety. Gracie herself has told me that she really likes the book too and looks forward to the reading time as much as I do. It is recommended you find somewhere quiet to take part. 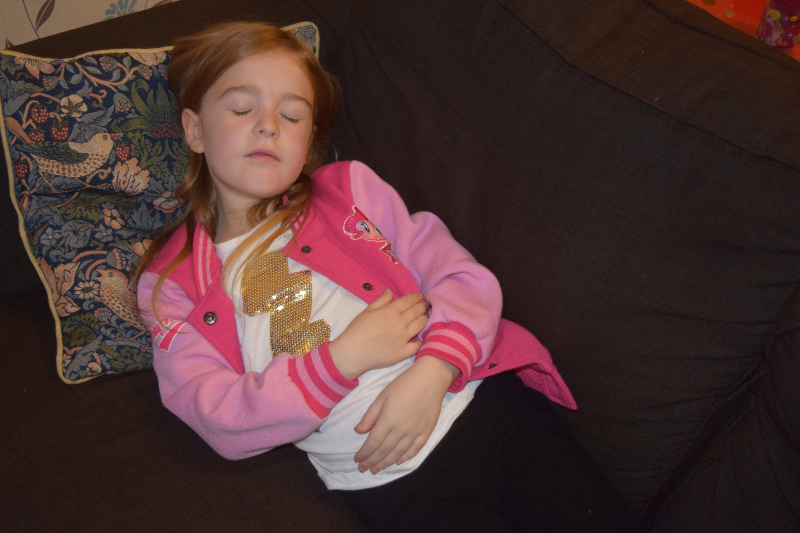 We like to wait until the younger two are in bed and she will lay on the sofa and close her eyes while she listens. I feel like it is such a special, personal book and I hope that it becomes something she will treasure and remember. It would make a lovely gift for any parent or child. I am pleased to say Gitte Winter Graugaard has been kind enough to offer two signed copies of the book for me to giveaway to you lucky readers. For your chance to win please follow the instructions on the Rafflecopter form below. Open to UK only. The competition will end 23/11/2017 at 12am. All entrants must complete the mandatory entry on the rafflecopter form. Those who don't will have all entries removed. All winning entries will be verified to ensure the entry has been completed correctly. The blog owner will choose the winner through the rafflecopter form (which uses random.org) The winner will be notified by email and displayed on the widget. two winners will each receive one signed copy of The Children's Meditations In My Heart book. No alternative prize will be offered. Allow up to 28 days for delivery.